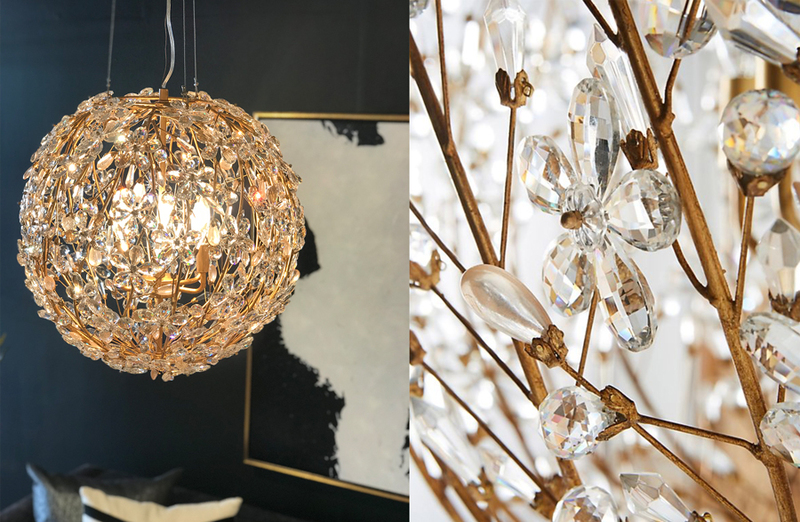 While in Dallas earlier this week, Kelli and I stumbled across a vintage jewelry maker who combines the feel of modern with treasured vintage pieces. 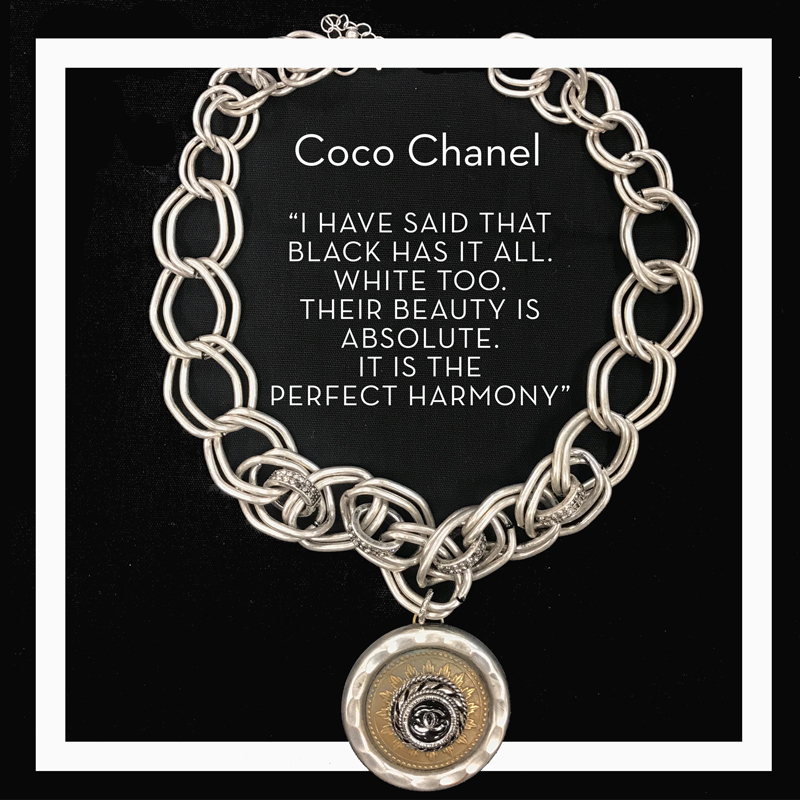 Of course, both Kelli and I were drawn to the neck pieces that held the beloved trademark of Chanel. Sigh. But it got me thinking about why I was so attracted to this iconic symbol. I am not so much into labels but into the women and men behind them. And in this case, I have so much admiration for the late and great style icon Coco Chanel. A woman who was born in 1883, raised in an orphanage where she was taught to sew, is forevermore known for her timeless design, trademark suits, and little black dresses. If that was not enough, she also gave us Chanel 5, palazzo pants, ballet flats, quilted leather bags and more importantly the idea of relaxed elegance and self-confidence. She also gave us some of the most profound and simple thoughts. A very wise woman very much ahead of her time. 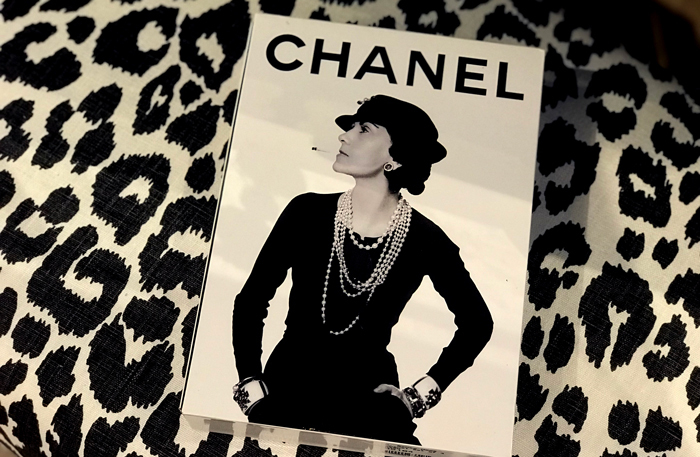 Chanel is still known today for her timeless design that never goes out of style. And while she perhaps is most known for her clothing, she also had a strong sense of style for our homes. 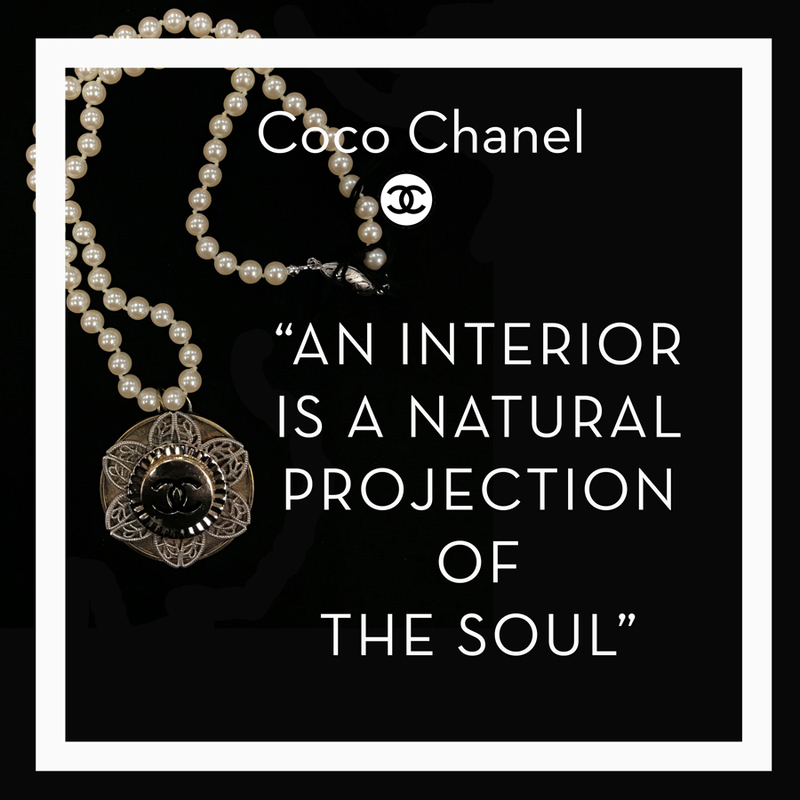 So just what does Coco Chanel advise for our homes? Coco believed that a home should be the essence of who you are and how you want to live. You should invest in the things that make you feel wonderful, and in her case glamorous. 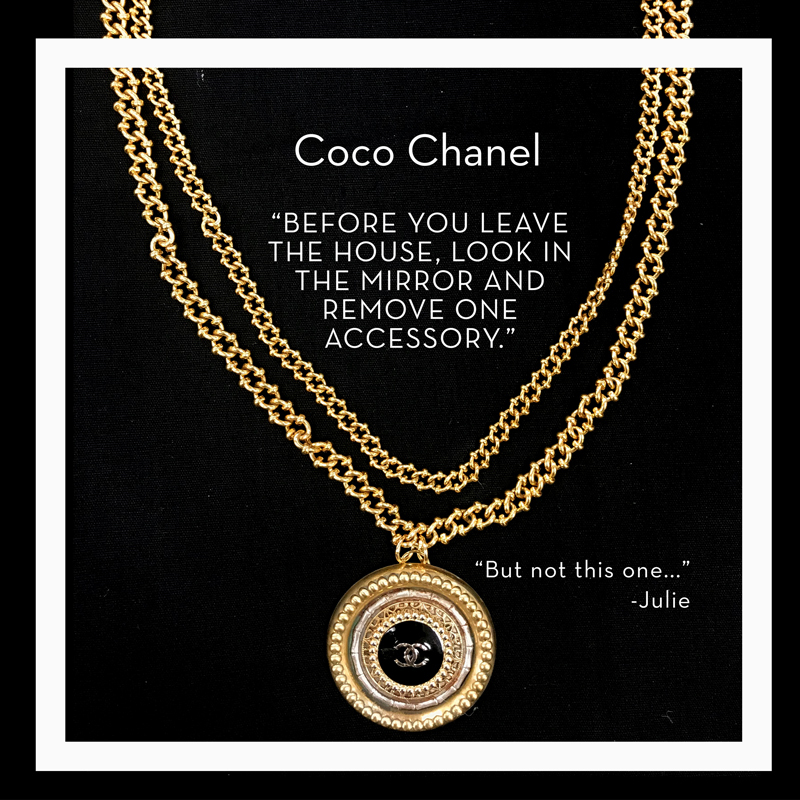 Can you imagine Coco wearing an unattractive necklace or brooch on one of her jackets? No. And you can be darn sure that she invested in fabulous lighting that she loved in her own home. Shades of black and white never go out of style and tends to keep your home looking crisp and pulled together. A very chic color palette that always allows you to add color but gives you the flexibility to take it away as easily as you added it. 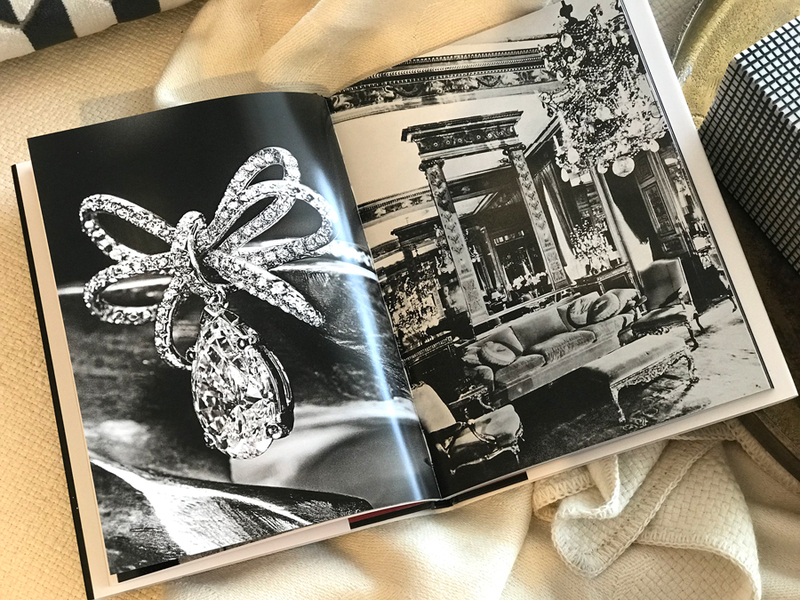 If you have ever had a chance to see Coco Chanel’s famous apartment (click here if you want to see), you would notice that she loved reflective surfaces. Mirrors, crystals, and metallics. Why? 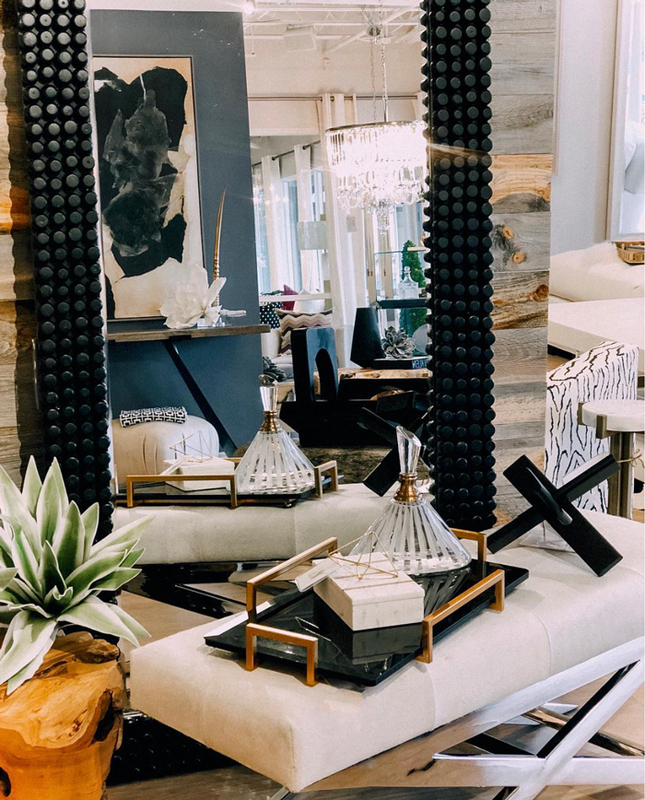 Because she knew that reflective surfaces add layers and depth to a home...making it feel bigger, brighter and more beautiful. A home that is truly comfortable and elegant comes down to what might seem like optional details. Details like the soft textures from quality pillows, rugs, and throws to items displayed on your coffee table and bookshelves. The trick is not to have too many items (especially ones that you don’t like and are just filling a space) cluttering your space. Instead, you are always better off with fewer items of higher quality styled in just the right way. We couldn’t leave Dallas without bringing a little Chanel home with us. Each of the vintage pieces that you saw above adorned on one of the quotes that I love, will be available for purchase as well as a few others in our Clothing store at 4 pm on Thursday (they are being shipped to us as you read.) And sold on a first come, first serve basis. So please join us, from 4 to 7 pm on Thursday, January 31, as we pay homage to the great fashion icon, Coco Chanel. 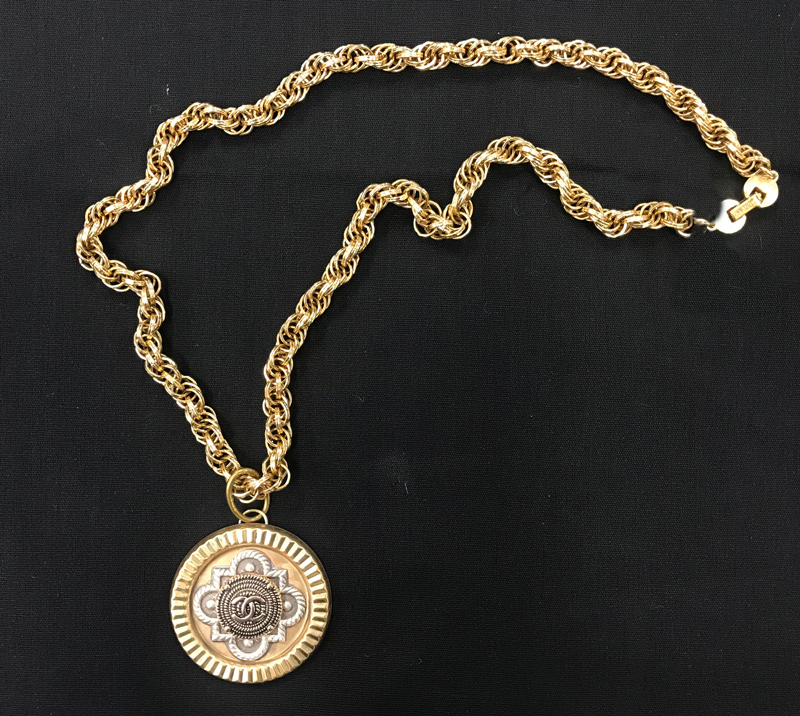 We will pull a different outfit for each of these inspiring neck pieces while serving one of her favorite drinks, a little bubbly, as well a Chanel inspired small bite. 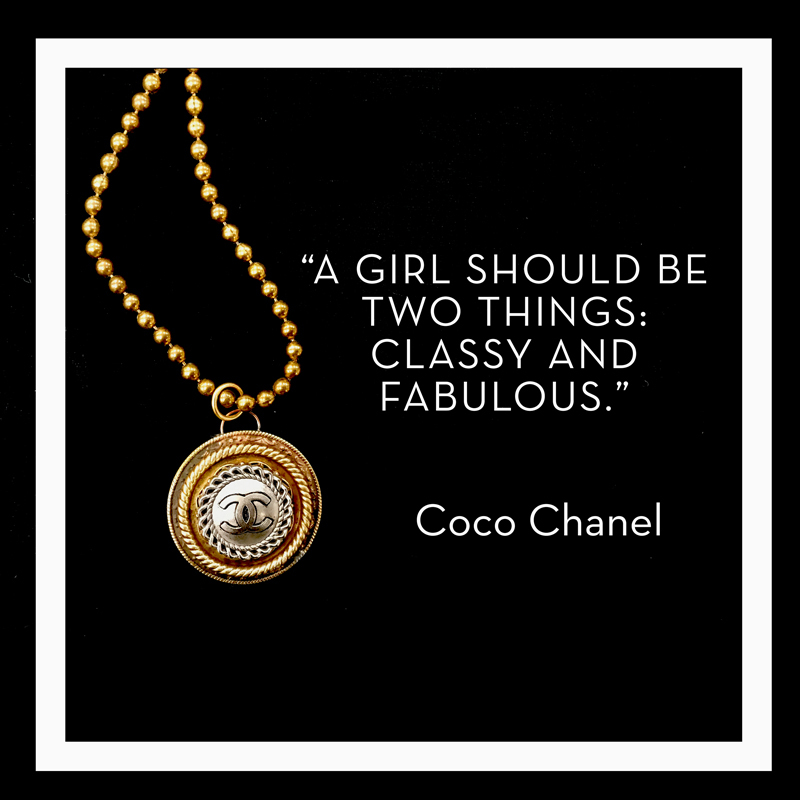 After all, a girl should be both classy and fabulous, right? Stay warm this week! Hope to see you on Thursday evening as we channel a little Chanel.